RiderByMySide’s back porch Americana style highlights good music born throughout the 1950’s to the present. 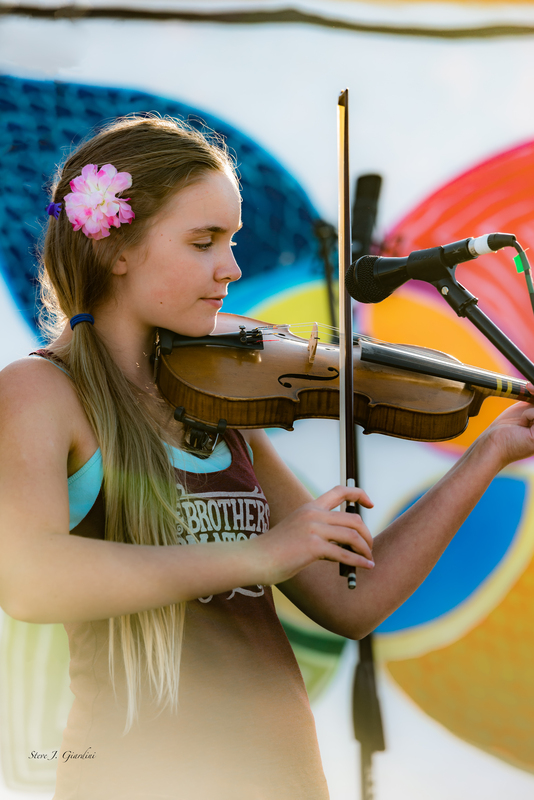 Centered around singer/songwriter/guitarist Gregg Morris, vocalist Kristin Morris, and Ella Morris on fiddle and vocals, RiderByMySide plays only quality hand-crafted originals and timeless covers. 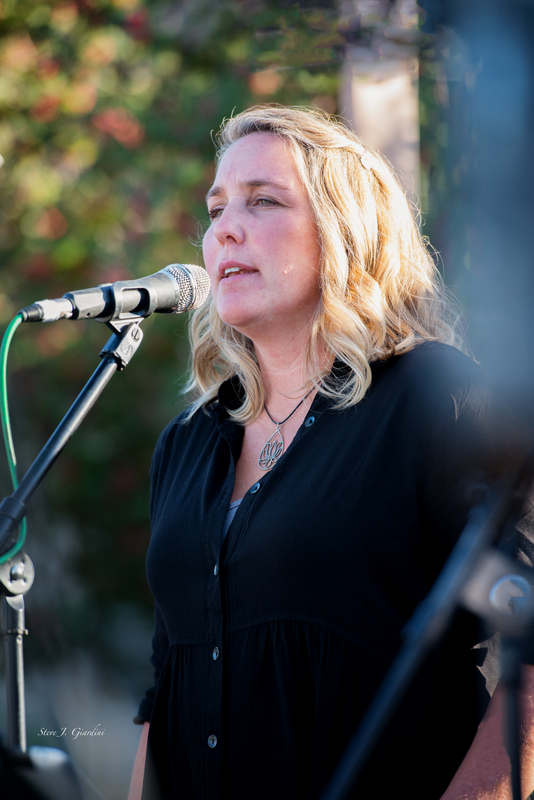 Kristin’s vocals have the ability to relax the soul or incite a crowd, depending on the moment. RiderByMySide’s harmony sound shows their affinity for classic duos like Gram Parsons & Emmylou Harris, the Everly Brothers, and George Jones & Tammy Wynette. Gregg’s songwriting style walks the path paved by Townes Van Zandt, Bob Dylan and Richard Thompson. Covers are chosen carefully from their vast vinyl collection. RiderByMySidecontinues to play with new friends and meet even more. We revved up crowds at watering holes such as Bend Brewing Company, Broken Top Bottle Shop, the Lot, and Hideaway Tavern. We provided sultry background at eateries such as Blacksmith, The Open Door, Flatbread, and Jackson’s Corner. We stamped our silhouette on skylines ranging from Tumalo ranches to Pronghorn Resort. Thanks to KPOV for having us on the radio! 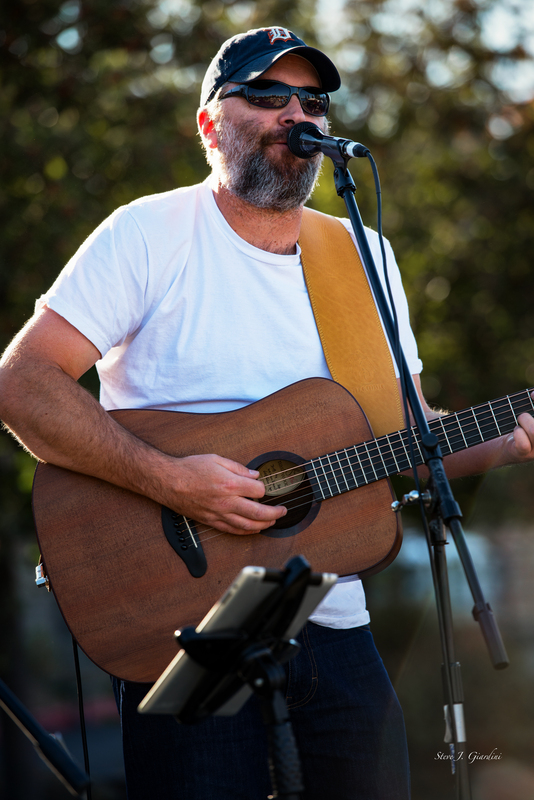 While we enjoyed them all, our favorite performances came at High & Dry Bluegrass, Bend’s Fall Festival, and opening up for the T-Sisters at Tumalo Creek Kayak and Canoe. Look for a new RiderByMySide album in 2017. While RiderByMySide shines as a trio, they have the ability to bring together musically-talented friends to perform as a larger band. Each performance conjures up images of classic musical combos playing for groups of friends in a barn or packed festival crowds. Whether rolling through a Delanie & Bonnie tune or crooning a bluegrass waltz, RiderByMySide leaves listeners with a warm smile on their face.